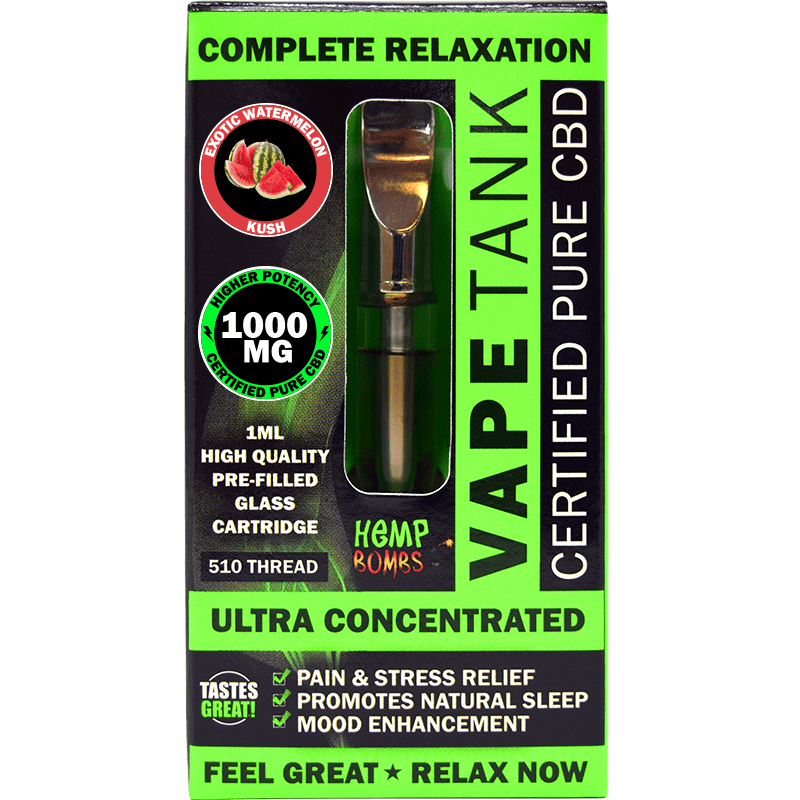 Looking for the best CBD vape company in the game? Welcome to Hemp Bombs. 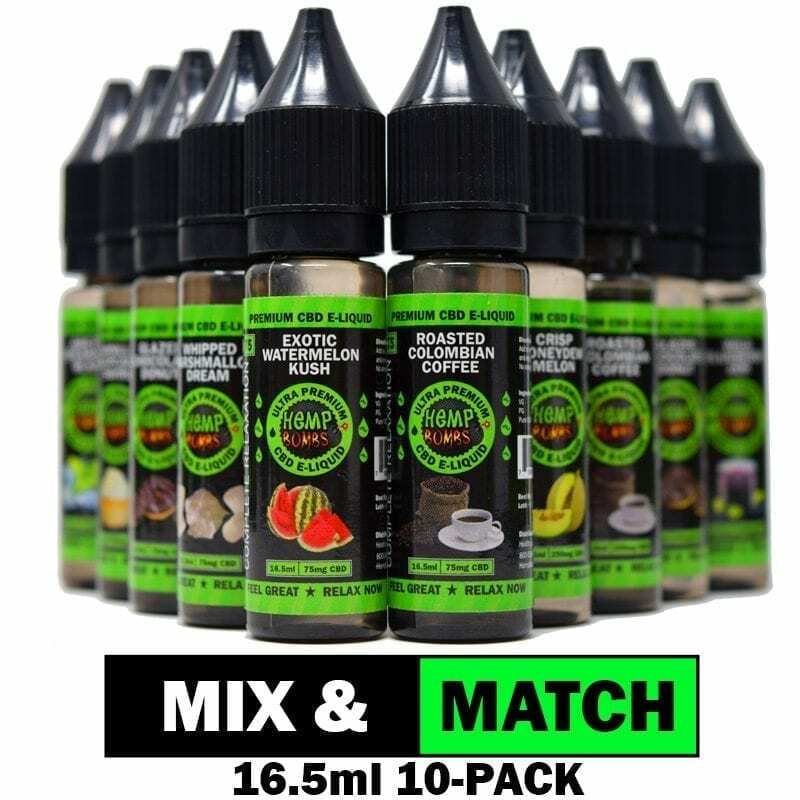 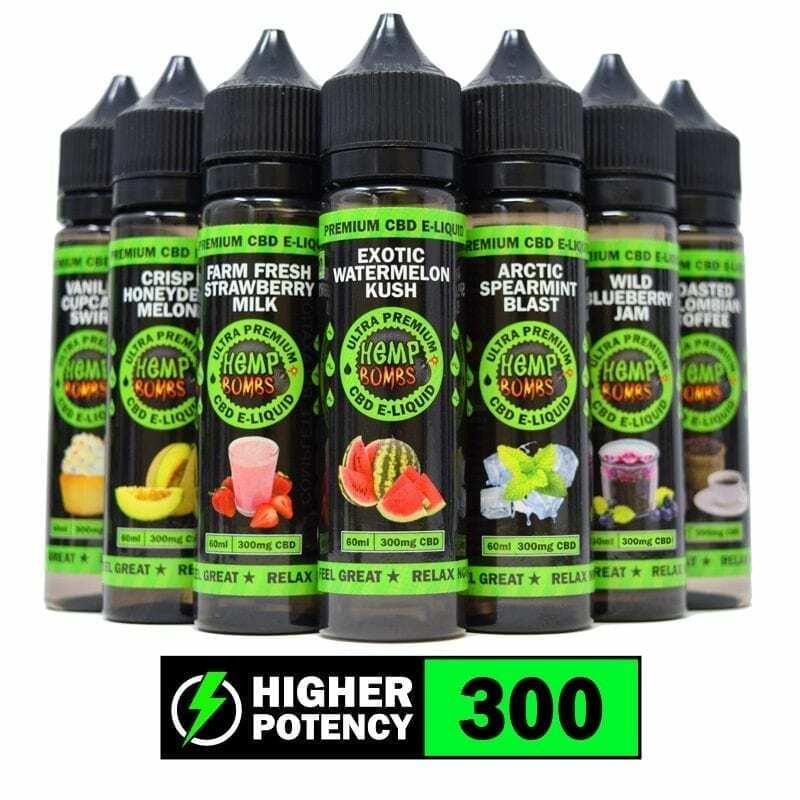 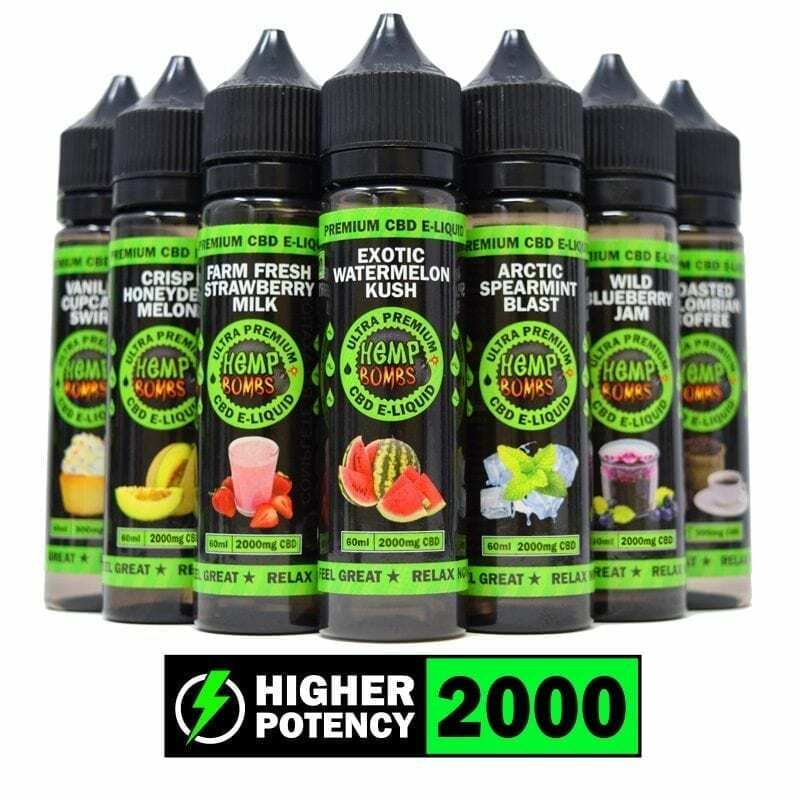 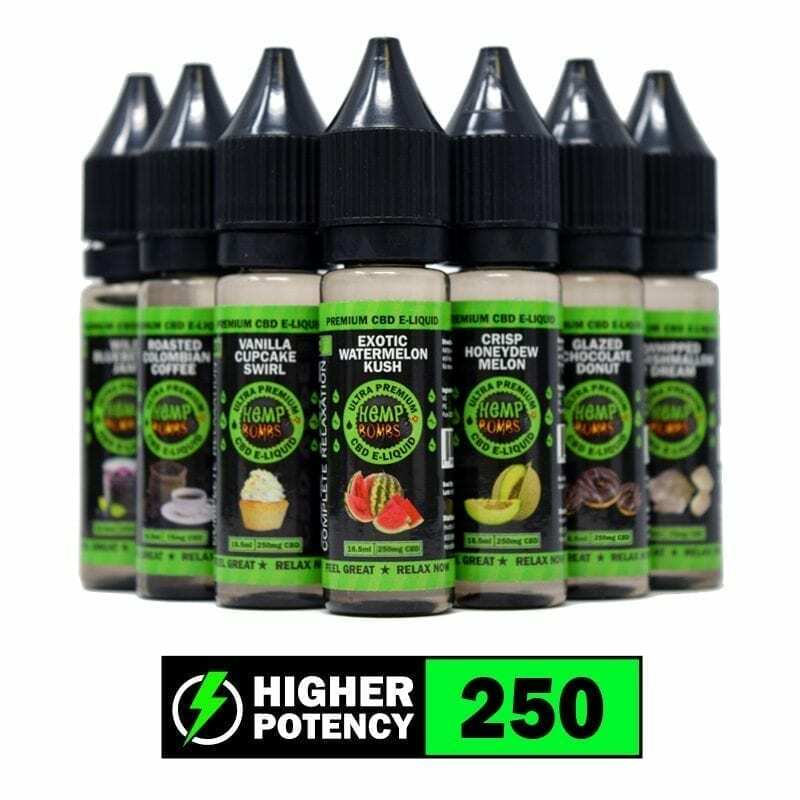 Our CBD Vape Oil, E-Liquid Additives, Disposable Pens, Vape Batteries and Vape Tank Cartridges contain a potent dose of pure CBD oil and allow you a fun way to take it. 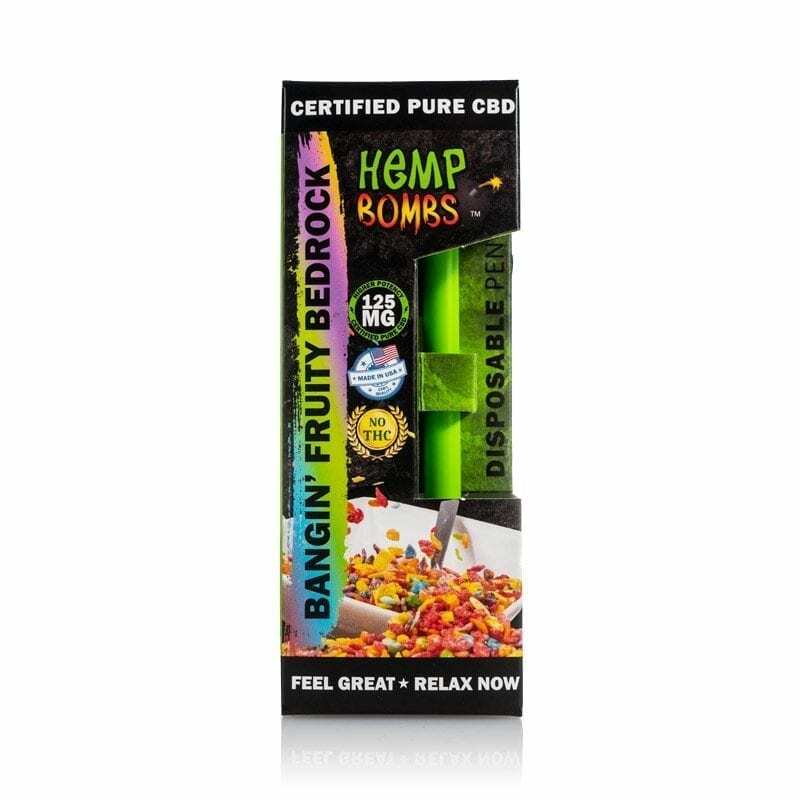 CBD is becoming a mainstream option for individuals who do not want to rely on harmful prescriptions and favor natural treatments. Our customers report that our CBD vape products help relieve stress and anxiety, reduce pain and promote a good night’s sleep. 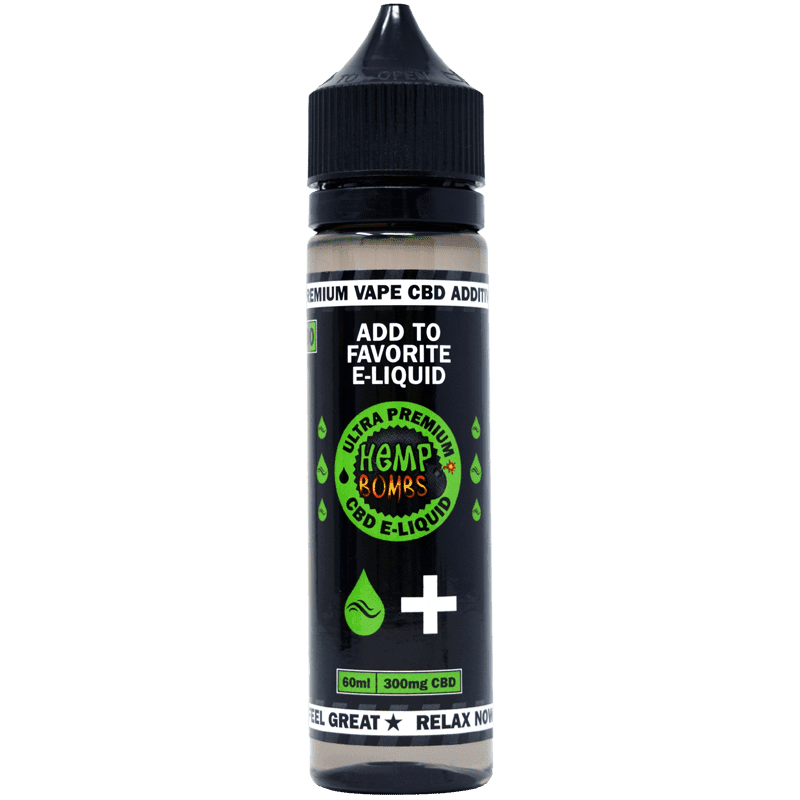 Many of our CBD vape products are available in delicious flavors and produce big clouds for a relaxing experience. 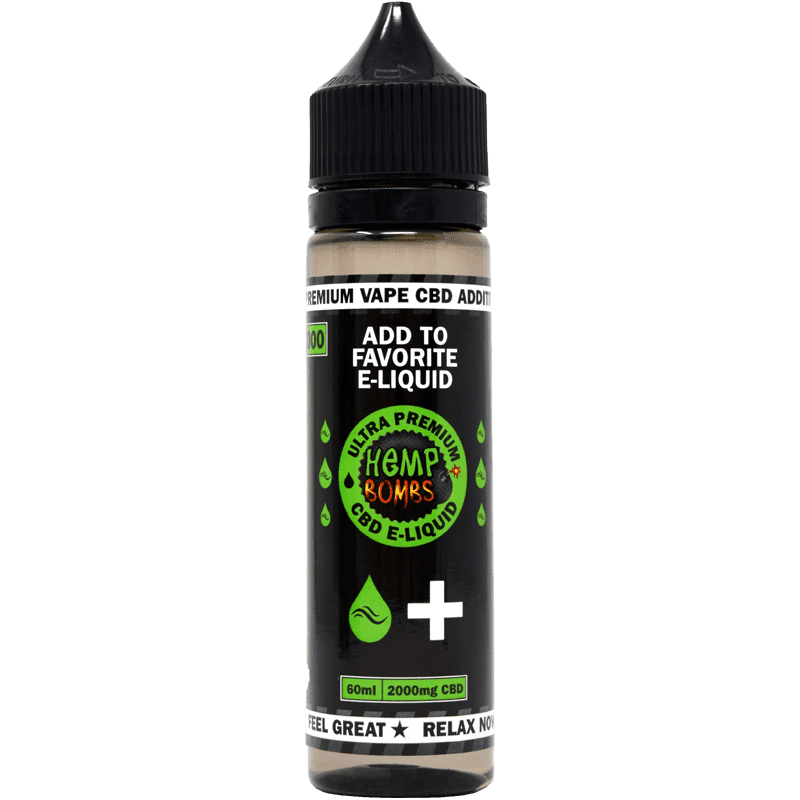 We also make it easy for you to personalize your CBD vape products. 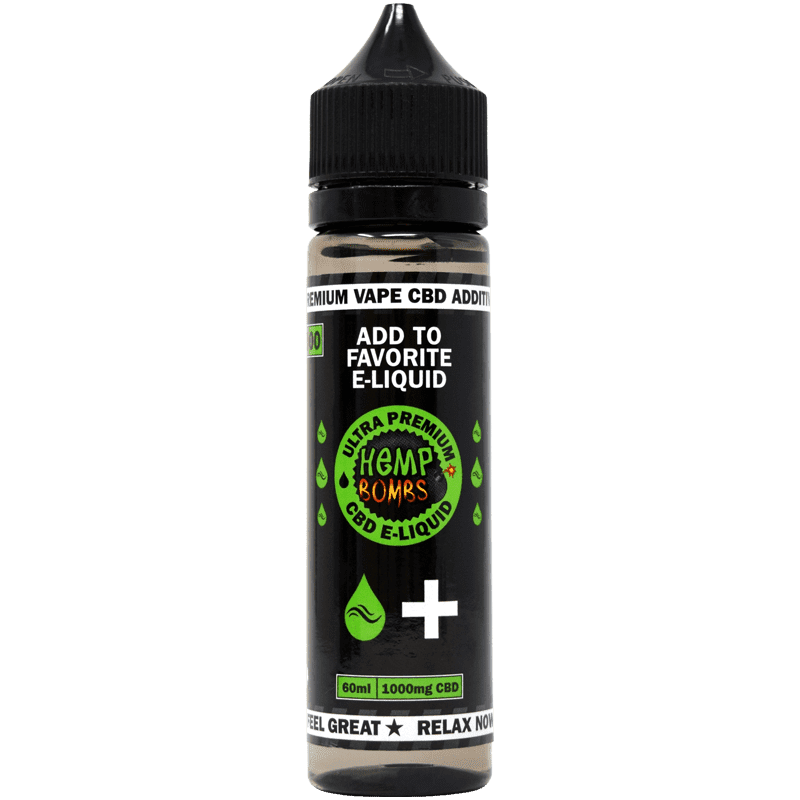 Derived from premium-grade, organic Hemp, our CBD vape products are highly potent for maximum health benefits. 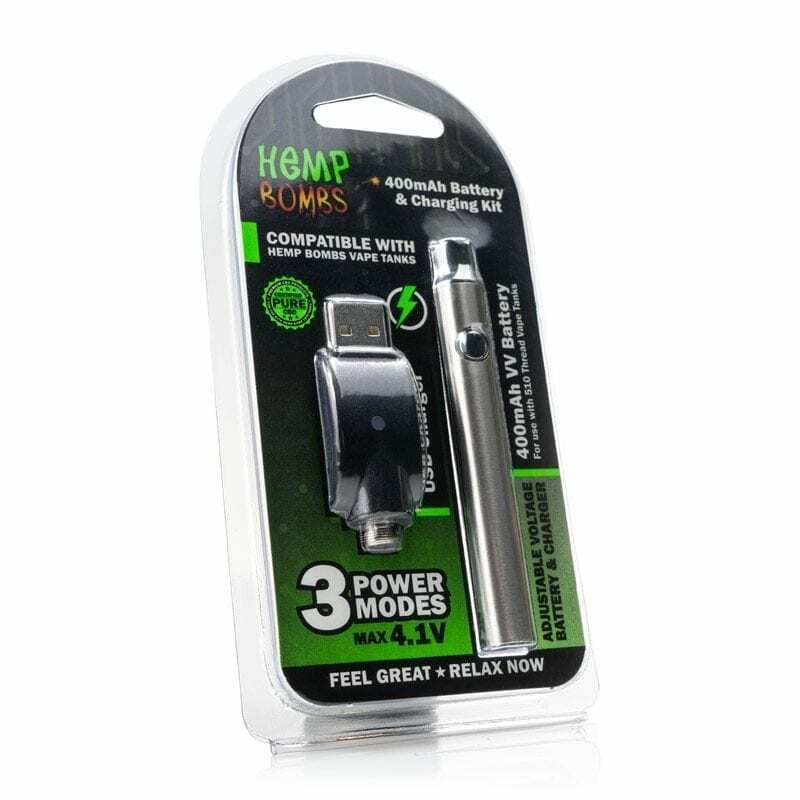 It’s no secret that smoking is bad for your health. 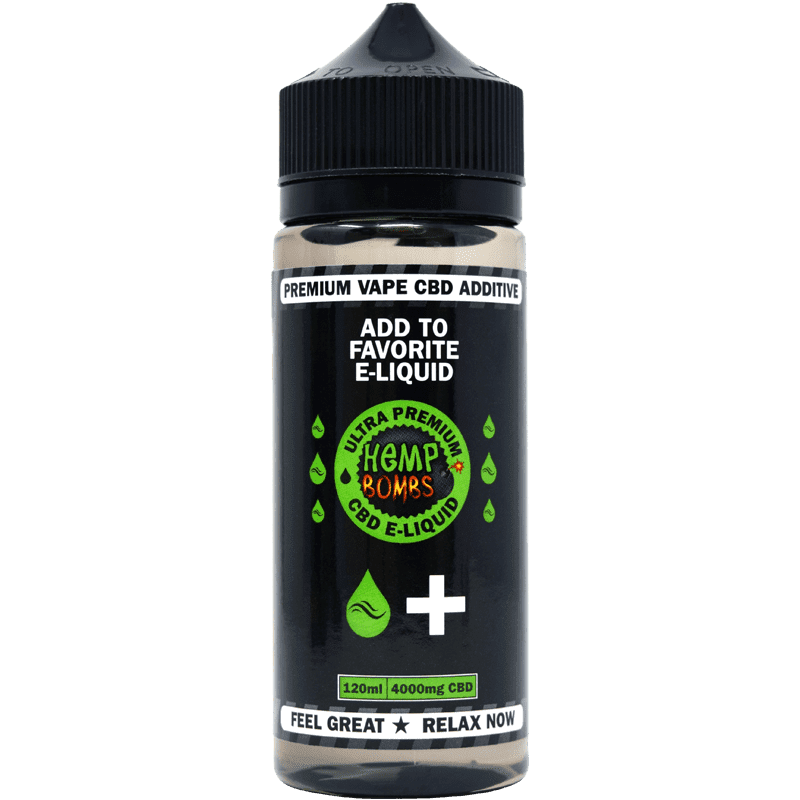 Among current studies, as many as 45 percent of people are unsure whether or not vaping is really an improvement on cigarettes. 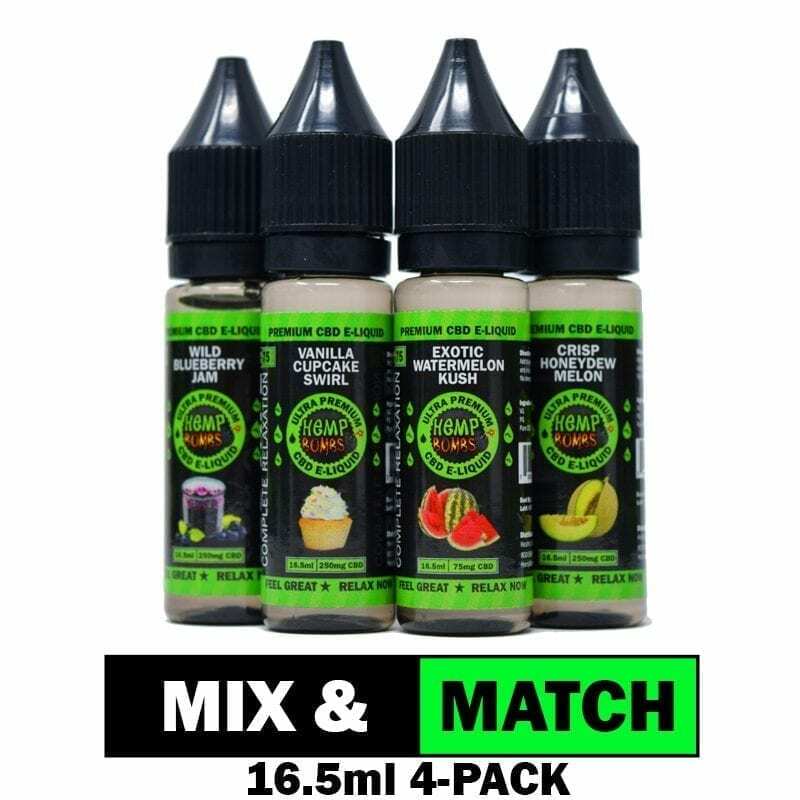 Vaping is unequivocally the healthier option. 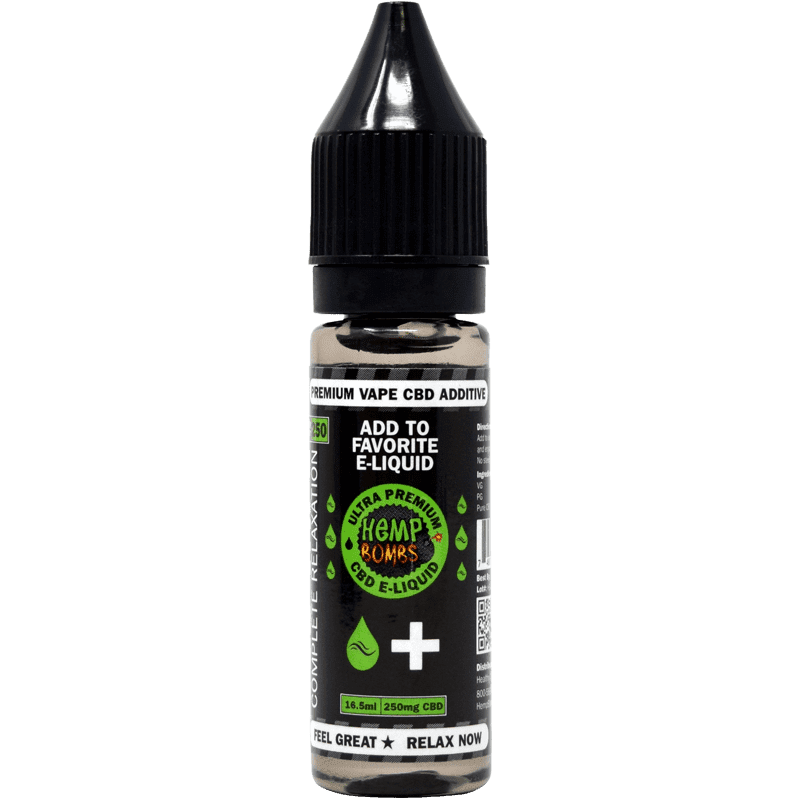 In Hemp Bombs wide variety of Vape juices, there is a healthy dose of CBD in every serving. Our products do not contain nicotine or other harmful chemicals.